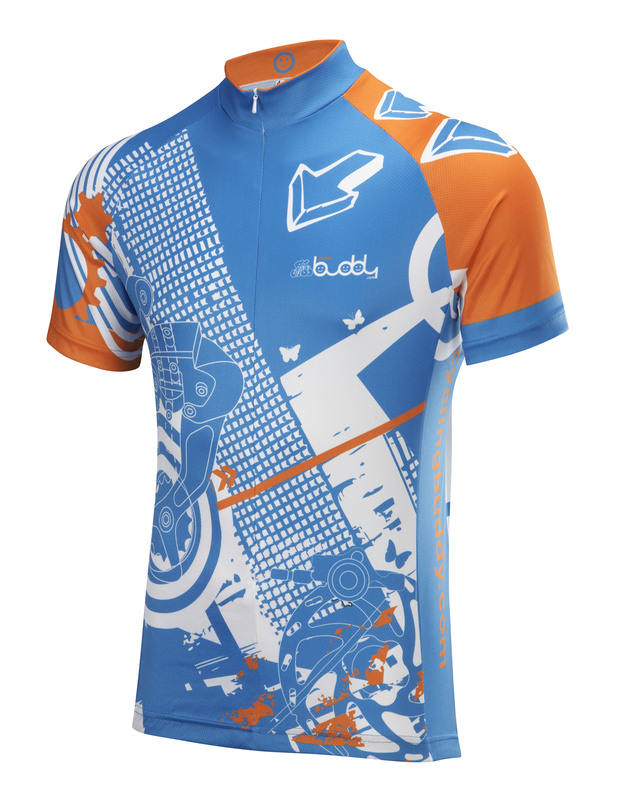 Anyone that joined CyclingBuddy.com before midnight (GMT) on the 31st March 2012 is eligible to own our Founding Member Jersey. Personalised with you name on the collar *only for orders made before Midnight GMT, on Sunday 13th May 2012, orders after this date will NOT be personalised with the riders name. 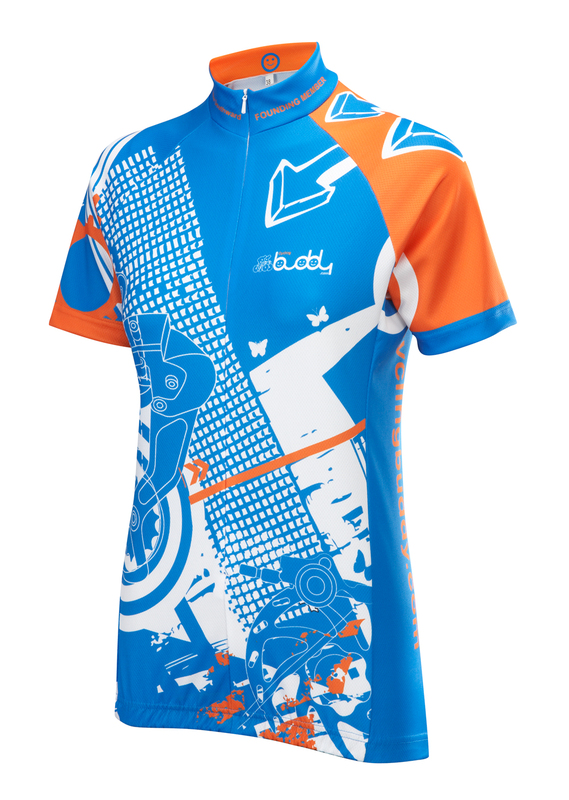 Members that join the site after 31st March 2012 will only be eligible to buy a "New Joiner" Jersey as they will not be eligible to own a Founder Jersey. If you would like to own both we have a great deal for you.